Riding a motorcycle is a super fan activity. It also makes you look so cool. Traffic jams are becoming so annoying nowadays, you end up getting late for meetings, interviews or even dates. 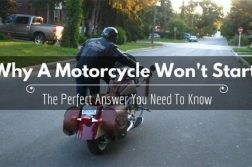 This is no longer an issue as long as you are commuting using a motorcycle since it is possible to maneuver through traffic. 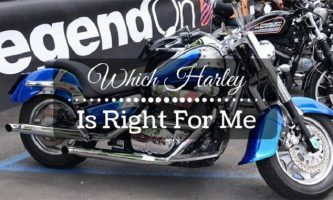 As much as the thrill of riding a motorcycle is fun, you need to make sure you are keen on one very important thing, your safety. 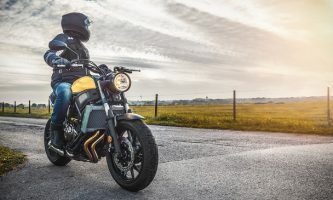 Safety on a motorcycle is general and therefore in this article, we look at what to wear when on a motorcycle for a safe trip. 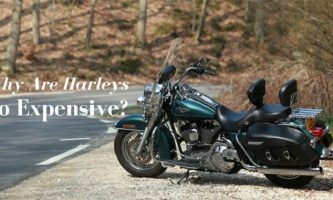 This is a very important entity when it comes to motorcycle safety. You should always go for a helmet that fits well. When you fit the helmet, it should be tight enough in such a way that when you shake your head it does not move around. When talking about the materials, the outer scale of the helmet should have a basis of glass fiber that cannot break and an inner scale that can absorb any form of impact. The helmet in question should never be heavy. The reason is simple, a heavy helmet increases the chances of a broken neck in case of an accident. Therefore, make sure you go for a light helmet. You do not want to live with hands that are not functioning in case of an accident. Gloves are therefore very important, but you also need to be very careful when selecting the best. You should get gloves that make it possible for you to feel the handlebars very well and at the same time prevent sliding. Nothing beats leather gloves when it comes to warm weather. This is because they are strong, light and elastic. When it comes to cold weather, gloves with goretes lining are the best because they keep the hands dry. Finally, make sure the gloves you select fit your wrist perfectly. You do not want gloves that fall off in the case of an accident. Try getting them off without opening the adjustments. If they fall off, they are not what you are looking for. You need to protect your feet and ankles. In all situations, the boots you wear while on a motorcycle should always cover your ankles. Make sure they are sturdy enough to prevent hurting your feet and ankles in the case of an accident. Boots that have metal plates inside are also good to guard your toes. This mainly guarantees the safety of the bike itself. You may have a decent lock and a sturdy chain, but your bike can still be stolen. 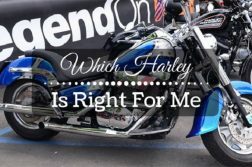 A motorcycle GPS is better protection in that you can get back your motorcycle and just in case your bike is moved from its parking spot, you immediately get an alert. How cool is that! Even if the bike is carried by a moving vehicle, since most motorcycle thieves do this, it can still be tracked. When buying the GPS device, you also need to be very careful. Get a device that is waterproof and can withstand weathering because you will be using it outdoor. Once you install this on your motorcycle, you will no longer be paranoid as to where you live it, irrespective of the time or location. No one likes breaking bones, suffering organ damage or even losing a big swath of skin on their body. That is why you have to go for quality when it comes to jackets and pants. Always go for heavy materials and very strong leather. They are able to offer protection in case of a high-speed crash. Cheap jackets will favor your pockets but will not favor you during an accident. When looking for the best quality of leather, look at the stitching and thickness. Look at the padding on the jacket. Quality jackets have a padding that extends to the forearm and wraps it all round. Make sure the pads tightly hold your joints at all times during a ride. When it comes to the best pants, make sure your knees and hips regions are padded. They are said to offer protection, true, but they do not come close to what pants can do. Being a normal person, there are times when wearing the full suit is not practical. Normal jeans, let nobody lie to you, offer zero protection. You have to get jeans that have Kevlar liners or weaves. 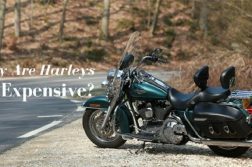 As much as they also do not offer 100% safety, it is basically up to you as the rider to properly manage your risk. You might find yourself riding in very wet climate. What do you do and you have to get to your destination? You need to get a gear that has its waterproof membrane laminated to the outer shell. What this does is that it stops water at the first layer making sure there are no leaks and runs whatsoever. The other stuff. 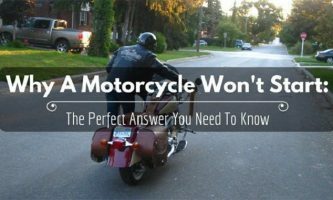 It does not end there, there are some small things that you can add to make the two-wheel experience better. Noise levels inside a helmet through the air can reach 115db. This can lead to permanent hearing damage. Earplugs are cheap and very effective. Do not ride without them. Never strap things that could probably injure you in the case of an accident. 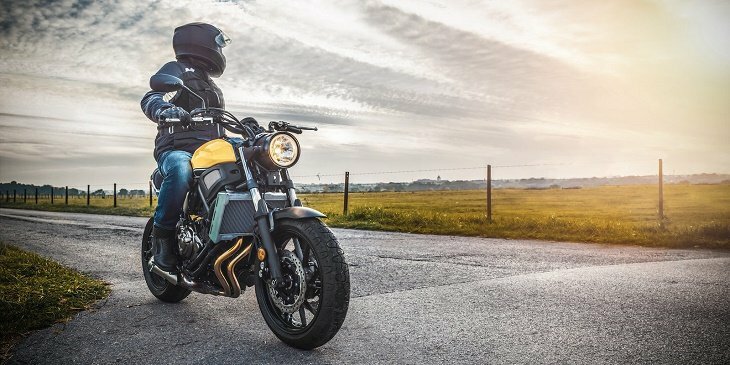 There are some backpacks that are specifically made for bikers. Take your time to shop around for the best things to wear during a bike ride. Do not rush into anything because remember, this is your safety we are talking about. Do not ever gamble with your safety, go for the best, spend more and ride longer. As mentioned earlier, riding a motorcycle is fun, but at the same time very risky. As much as you are well armored, make sure you ride slowly and carefully. Make sure you are confident on the road and make sure you maintain a sober mind. Enjoy your ride! 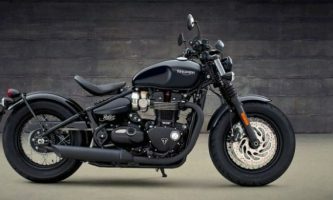 Next Article Where In The World Are Triumph Motorcycles Made?